Your generous support in the past has helped us feed families when our shelves were bare and the need was greatest. There are 12,800 kids in Mercer County that are food insecure. The numbers are astounding and their hunger is real and wrenching – the kind of hunger where a handful of crackers is the main meal of the day. 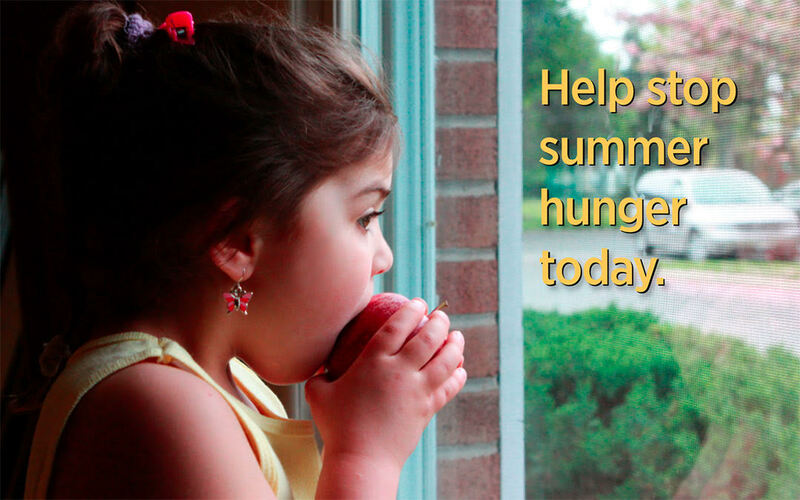 Summer is an especially tough time for families who struggle with food insecurity. In Mercer County, 37% of our children receive school lunch assistance, but when school is out, we see more families that struggle to feed their kids without the support of the free school lunch program. Give online by completing the form below. To give by phone, call 609-989-9417, ext 107.